I cant possibly see anything making any sense at this particular time, said Aflac CEO Dan Amos. (Bloomberg) — Aflac Inc. Chief Executive Officer Dan Amos said he’s sitting out the insurance industry’s wave of mergers and acquisitions because the market is too costly. Smaller insurers that sell disability and life policies have rallied in New York trading amid speculation that there could be more takeovers after Japan’s Meiji Yasuda Life Insurance Co. agreed last week to buy StanCorp Financial Group Inc. for about $5 billion. Meiji Yasuda said it will pay $115 a share, a 49.9 percent premium on StanCorp’s one-month weighted- average share price. Amos’s stance won praise from John Nadel, an analyst at Piper Jaffray Cos., who has a neutral rating on Aflac, the largest seller of supplemental health insurance. “Dan, I think I can probably speak for most of your shareholders when I say I’m really excited to hear that you believe 18 times forward earnings is a too high a price,” Nadel said on the call. “From our standpoint, we can’t make it work,” Amos said. Smaller deals to enhance internal growth could make sense, though they wouldn’t even be a “blip on the screen” for Aflac in terms of capital, said Amos, who has preferred to use excess funds for dividends or share buybacks. The CEO cited the insurer’s $100 million acquisition of Continental American Insurance Co. in 2009, a deal that helped Aflac boost group policy sales at worksites. 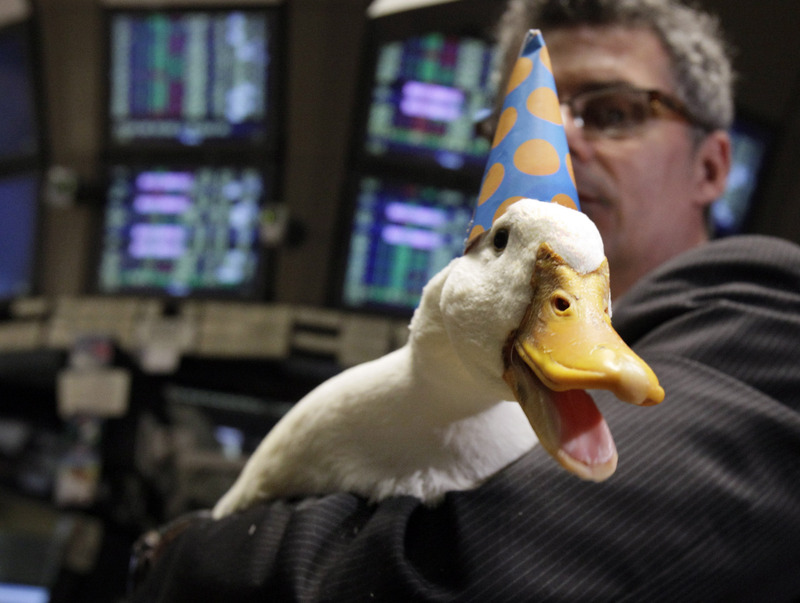 Aflac rose 2.2 percent to $63.72 at 10:43 a.m., the biggest intraday rise since February. The Columbus, Georgia-based insurer projected Tuesday after markets closed that full-year operating earnings per share will climb at least 4 percent on a currency-neutral basis. The company had previously said the increase could be a little as 2 percent.